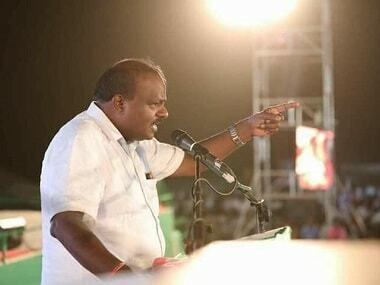 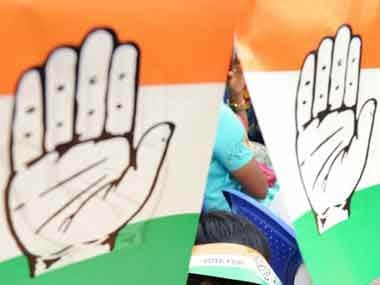 The 'nataka' in Karnataka continues with Congress MLAs coming to blows at the Eagleton resort in the outskirts of Bengaluru, where party legislators have been put up to stave off the BJP's alleged poaching attempts. 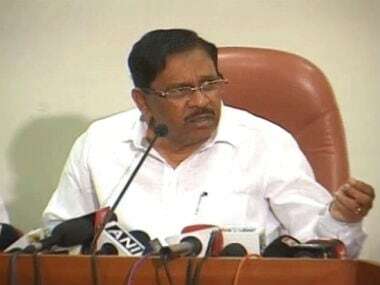 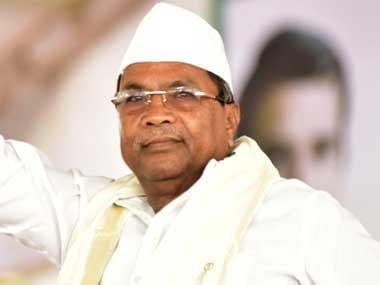 Karnataka's deputy chief minister G Parameshwara said he was unaware of what ensued between Congress MLAs Anand Singh and JN Ganesh on Saturday night. 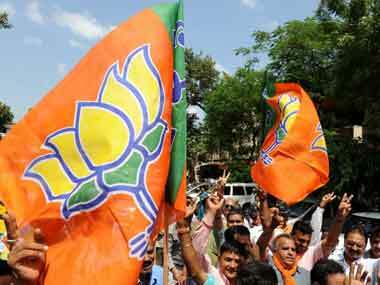 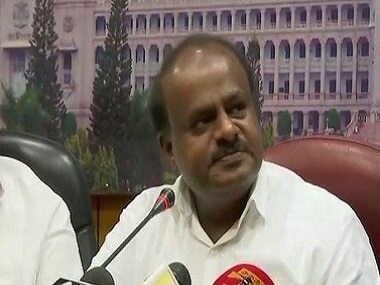 He expressed his ignorance about a reported fight between Congress MLAs Singh and Ganesh. 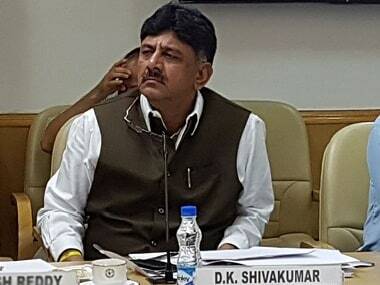 Senior Congress leader and Karnataka minister DK Shivakumar on Saturday said all ministers in the party, including him, were ready to step aside from the cabinet in the interest of the party to accommodate those MLAs who are dissatisfied. 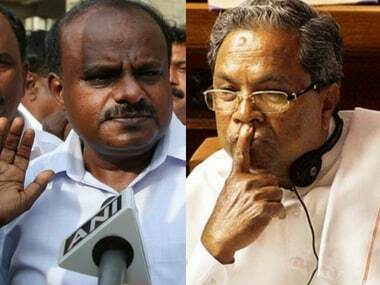 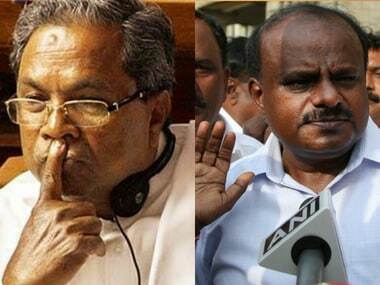 While Karnataka Water Resource minister and coalition leader DK Shivakumar said the BJP's Operation Lotus was for real, state BJP chief BS Yeddyurappa has vehemently denied its existence. 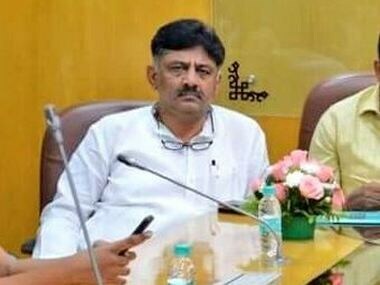 A day after information surfaced that the BJP has been housing its Karnataka MLAs in Gurugram, out of fear of them being poached by the Congress, DK Shivakumar said all 104 MLAs are still with the party.